Our ability to adapt to any environment allows us to elicit pertinent information from insureds, claimants, witnesses, opposing counsel and law enforcement personnel, which results in moving claims forward in a very timely manner. 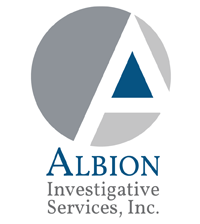 We have almost 20 years of experience in investigations. Our knowledge, skills and abilities in property and casualty claims is extensive, with particular emphasis on reviewing and evaluating specials as well as strong report writing and negotiating skills.